Harman took the successful TL300 platform and condensed it down into a compact, powerful and money-saving package. TL2.0 steel wood stoves feature advanced designs and powerful home heating. 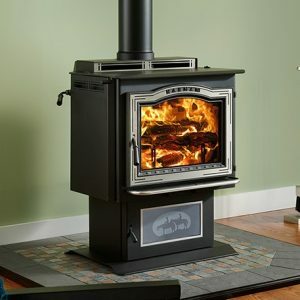 Make one of these efficient wood stoves your own.